When you are ready to hand over the decision making on all your health care, you have come to the right place! We come to you whether it be in a hospital setting, nursing home, or to your own home. Ensure you have a valid Government issued photo ID available. Acceptable forms of identification include: Driver’s License, Military ID or Passport. Rest assured, Cape Fear Mobile Notary will provide the mobile notary services you need and we will take the hassle out of it and make it a calm and relaxing experience! We can travel to your home, nursing home or even visit you in the hospital at New Hanover Regional Medical Center or Cape Fear Hospital. We provide services on a 24-hour and as needed basis, we are available when you need us! A Health Care Power of Attorney (HCPOA) is a legal document that allows an individual to designate another person to make medical decisions for him or her when he or she cannot make decisions for himself or herself. Health care decisions include the power to consent, refuse consent or withdraw consent to any type of medical care, treatment, service or procedure. A Living Will is a document that allows a person to explain in writing which medical treatment he or she does or does not want during a terminal illness. 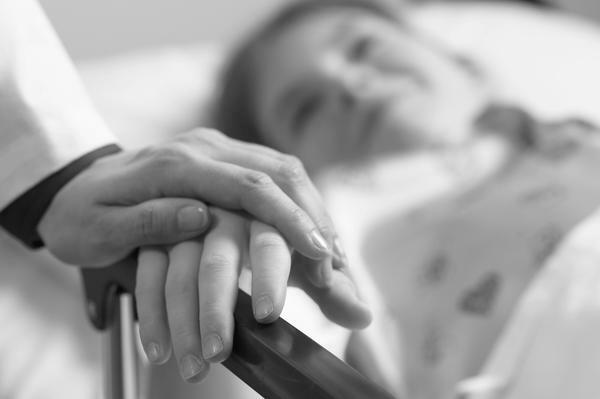 A Living Will takes effect only when the patient is incapacitated and can no longer express his or her wishes. The will states which medical treatments may be used and which may not be used to die naturally and without the patient’s life being artificially prolonged by various medical procedures. The Living Will allows you to make the decision of whether life-prolonging medical or surgical procedures are to be continued, withheld, or withdrawn, as well as when artificial feeding and fluids are to be used or withheld. It allows you to express your wishes prior to being incapacitated. Your physicians or health care providers are directed by the Living Will to follow your instructions. You may revoke the Living Will at any time prior to becoming incapacitated. An Advance Health Care Directive is a document that specifies the care a person wishes to receive in case that they are unable to communicate their wishes, such as being in a coma. To be enforceable, the person making the directive must be of sound mind, meaning that they are still able to think rationally and communicate their wishes in a clear manner.